Looking to fill up your iPhone or iPad with free apps? 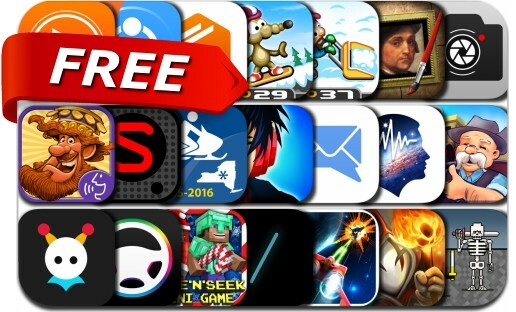 Great apps go free on a regular basis, just like these 21 apps. This apps gone free alert includes Lost in Harmony, The Greedy Cave, Hide N Seek, MailTime Pro, SomaFM Radio Player, Rat On A Snowboard, Sunday Lawn Seasons, 8bitWar: Necropolis, Context Camera, Train Conductor, PhotoArtista, Color Accent and many others. Studio Music Player | Play music in Full HD.